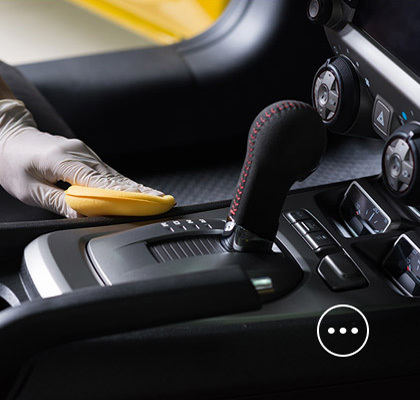 Auto FX WA is a Perth-based workshop & pro car detailer. We’ve been detailing cars in the Perth metro area and regional Western Australia for over than 18 years and are Swissvax car detailers. Ultimate in car Detailing, Guard Rolling and Paint Correction via permanent surgery. High standards, old school workmanship and care. 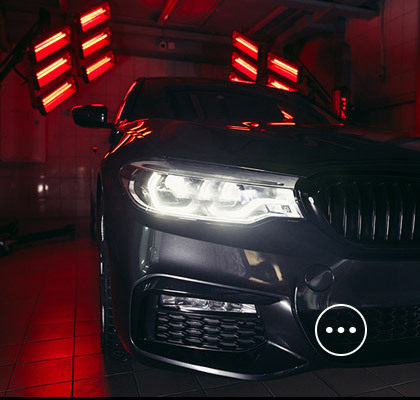 We provide a professional car cleaning service with workshop & car detailing; remove swirls, buff marks & scratches using our machine polishing paint correction system; achieve brilliant shine & wet gloss with exterior protection services; apply interior stain preventative treatments; provide workshop & mobile guard rolling; and restore dull headlights. Paint protection film offers breakthrough technology for paint protection applications. 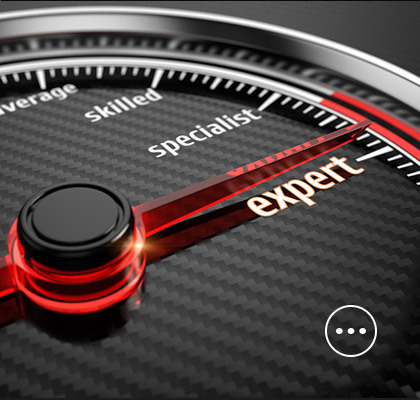 The car detailing knowledge centre is where we share our expertise in car care and detailing. Discover what a detailing clay bar is and why you should use it; learn about swirls and buff marks and what you can do about them; find out about proper wheel and tyre care; understand why you should pay attention to paint depth in microns; How to dry in half the time video. 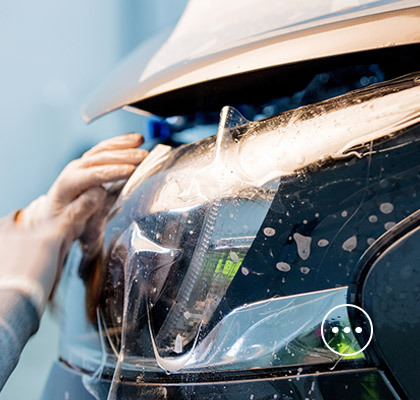 Started by Des Wong in 2001, we’ve been detailing cars in the Perth metro area and regional Western Australia for more than 14 years and are Swissvax car detailers. Ultimate in car Detailing, Guard Rolling and Paint Correction via permanent surgery removing of swirls and buff marks making it look as best it can possible be whilst producing an extremely high gloss finish.